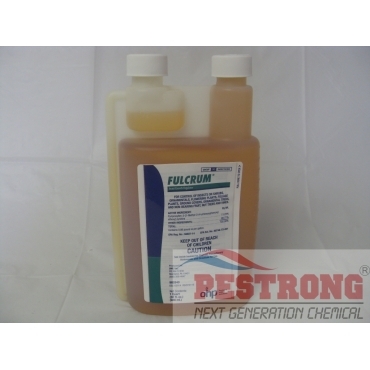 Where to Buy Fulcrum IGR, Fulcrum Insect Growth Regulator - Qt - $279.95 for Sale with Fast Free Shipping! 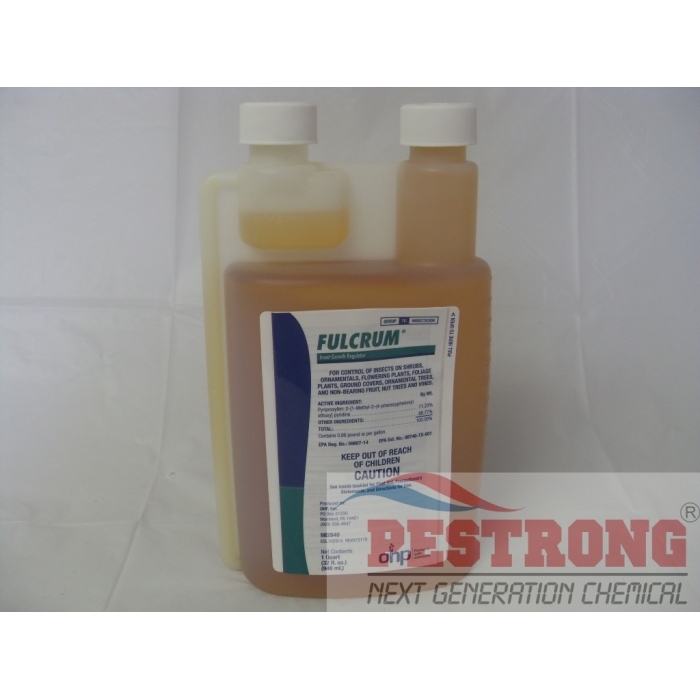 Fulcrum Insect Growth Regulator - Qt contains pyriproxyfen thats interferes with the key molting hormone, ecdysone, which prevents insects from progressing from one life stage to the next. DiPel PRO DF Biological Insecticide BT.. It controls nymphs/larvae and pupae, and negatively affects development of viable eggs. IF you are looking for long-term control of insects this is the stuff, from my experience Fulcrum works like no other insecticide, it slowly but definitely works to eliminates targeted pests.